Ahead of 21 Savage’s release, activists, musicians and celebrities rallied together to show #21Ways undocumented people could face deportation. 21 Savage is officially out of prison after spending nine days in ICE’s custody. The rapper posted bail pending his deportation hearing. The rapper’s received support across the entertainment industry and even from high-profile politicians. Ahead of his release, MIC shared a video that featured dozens of celebrities showing their support for 21 Savage and other undocumented people who’ve been detained by ICE. Kendrick Lamar, Post Malone, DJ Khaled, ScHoolboy Q, J. Cole, SZA, and others appeared in MIC’s #21Ways video which was meant to show support for 21 Savage and other people who’ve been detained by ICE. Each celebrity that appears in the video share real stories of undocumented immigrants who’ve been detained by ICE. Post Malone is the one who speaks on Savage’s detainment, speaking on 21’s arrest a week before the Grammys. 21 Savage’s legal team released a statement following his release. The rapper caught wind of the support he received while he was in ICE’s custody and thanked his fans and peers for holding it down for him. 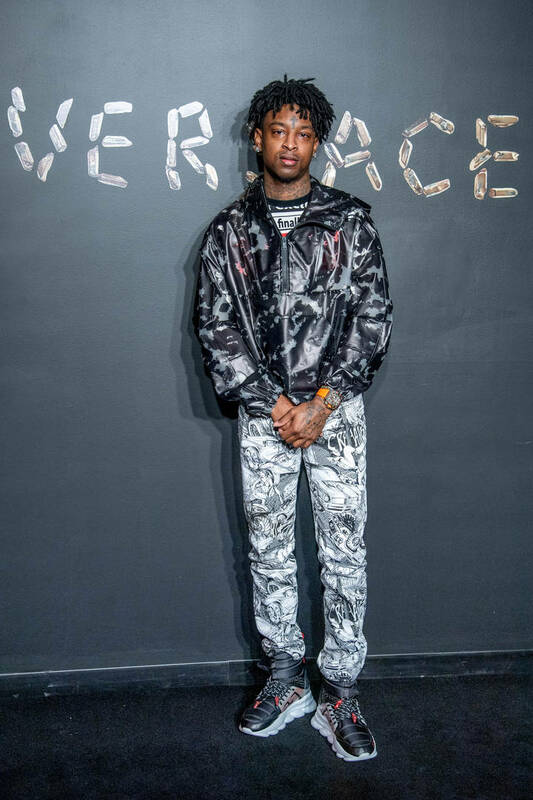 “21 Savage asked us to send a special message to his fans and supporters — he says that while he wasn’t present at the Grammy Awards, he was there in spirit and is grateful for the support from around the world and is more than ever, ready to be with his loved ones and continue making music that brings people together,” it reads.